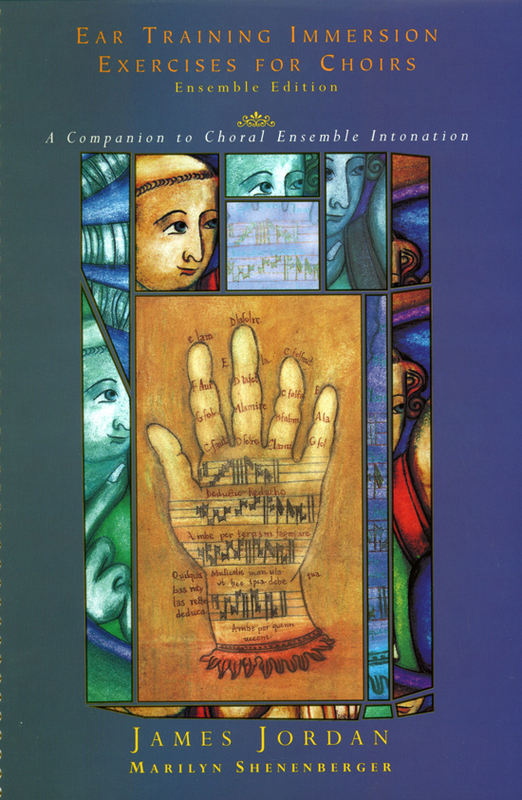 Created by Dr. James Jordan and accompanist/composer Marilyn Shenenberger, the exercises in this book are part of an innovative new ensemble solfege method that helps choirs improve intonation through improving aural skills. Each exercise provides a rich harmonic syntax for singers to hear, while singing in different modes. The book contains intonations in all modes, singing difficult intervals within each mode, modal tuning exercises, and a modal choral example. These exercises may be integrated into the choral warm-up. Using this unique method of choral solfege, your choir's hearing ability will improve exponentially as will their intonation and reading abilities. These exercises are appropriate for all ages and for singers at all levels of development.